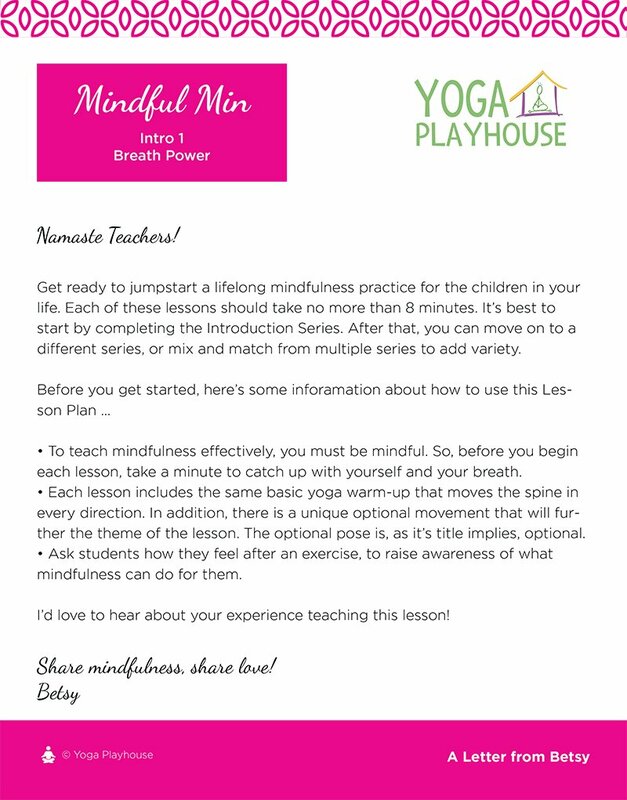 Get ready to jumpstart a lifelong mindfulness practice for the children in your life. Each of these lessons should take no more than 8 minutes. It’s best to start by completing the Introduction Series. After that, you can move on to a different series, or mix and match from multiple series to add variety.